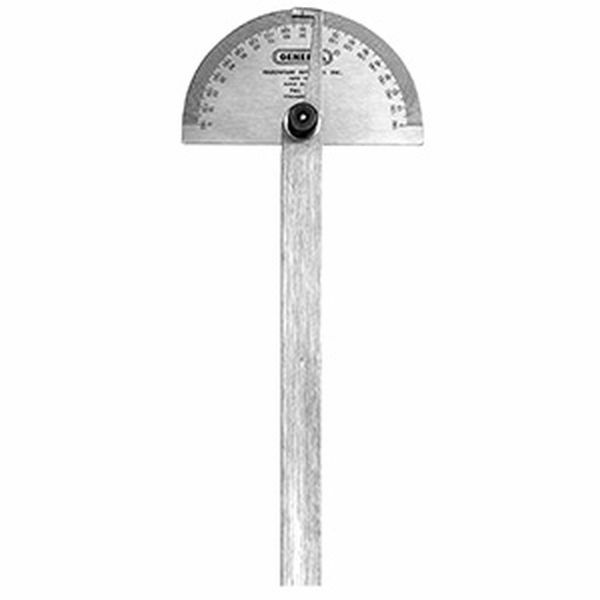 A precision tool for quickly and accurately measuring upright or grand hammer angles. Particularly useful if you bore your own hammers. Stainless steel, measures 0-180 degrees.